Featured in the June 2018 edition of Downbeat Magazine. It features a wonderful interview, and inside look of the album, and project by John Murph. Click on the Downbeat logo to head over to downbeat.com to check out the full edition!! 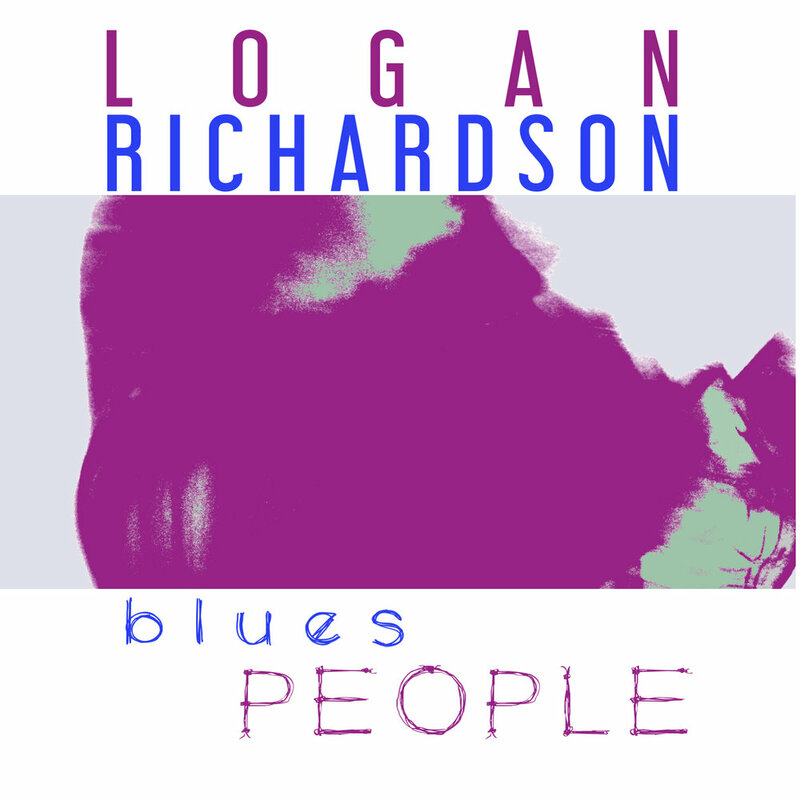 NPR MUSIC "TINY DESK CONCERTS"
"On Blues People, his fourth album, Richardson expresses his restlessness in earthier terms. Rather than famous jazz musicians, he enlisted rhythm aces mostly from around Kansas City: Justus West on guitar, DeAndre Manning on bass, Ryan Lee on drums. (An additional guitarist, Igor Osypov, is a Ukrainian national living in Berlin.) Their rapport is tough and direct, more conducive to a snarling riff than to any flight of improvisational fancy. And while the blues are a focal point, there's an implicit critique of "authenticity" in this music; on an interlude called "Country Boy," listen for how a bottleneck guitar part acquires a digital stutter, like an EDM single. 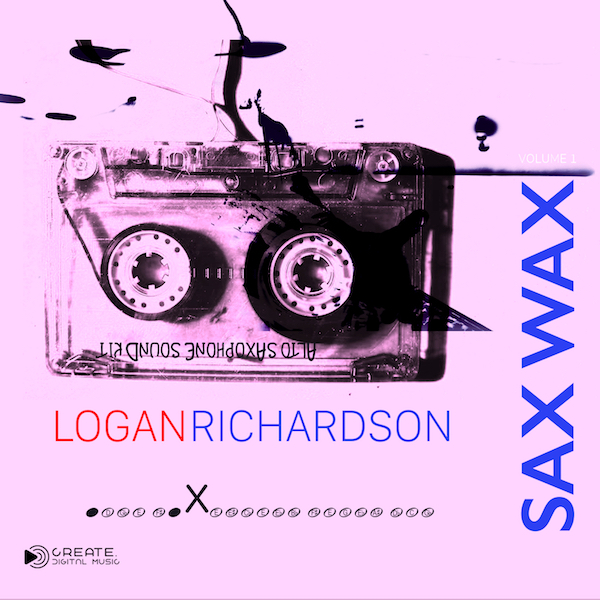 SAX WAX is a new, and revolutionary sound kit for sound sculptors, producers, composers, and anyone alike whom is seeking to create with authentic alto saxophone sounds when creating your new music. Visit @ Maschine Masters to pick up your copy.